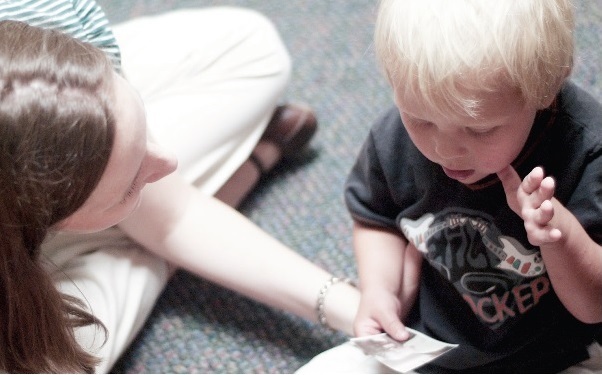 Speech Therapy Fayetteville, Farmington, Springdale, AR Chiropractor & Physical Therapy : Wellness Professionals, Inc.
♦ Speech sounds—how we say sounds and put sounds together into words. Other words for these problems are articulation or phonological disorders, apraxia of speech, or dysarthria. ♦ Language—how well we understand what we hear or read and how we use words to tell others what we are thinking. In adults you may hear this problem called aphasia. ♦ Social communication—how well we follow rules like taking turns, how to talk to different people, or how close to stand to someone when talking. This is also called pragmatics. ♦ Voice—how our voice sounds. We may sound hoarse, lose our voice easily, talk too loud or through our nose, or be unable to make sounds. ♦ Fluency—also called stuttering, is how well our speech flows. Someone who stutters may repeat sounds, like t-t-t-table, use "um" or "uh," or pause a lot when talking. Many young children will go through a time when they stutter, but most outgrow it. ♦ Cognitive-communication—may include problems with memory, attention, problem solving, organization, and other thinking skills. ♦ Feeding and swallowing—sucking, chewing, and swallowing food and liquid. A swallowing disorder may lead to poor nutrition, weight loss, and other health problems. This is also called dysphagia. SLPs also may work with people who say sounds differently because of an accent, dialect, or who are learning a second language. These people do not have a speech or language disorder but may want to change how they speak. What causes speech, language, and swallowing problems? How can an SLP help? When is it time to see an SLP for your child? Is your child or a child you know having trouble with any of these things?